Every Sunday morning, we gather for worship at 10:30am. Our worship service is generally traditional, with a modern feel. The preaching is grounded in Scripture, designed to be educational, and strives to be meaningful & relevant to our lives in the world today. A wide range of music is led by our Music Director—from traditional to global, contemporary to original compositions. Our Celebration Choir regularly offers special music. 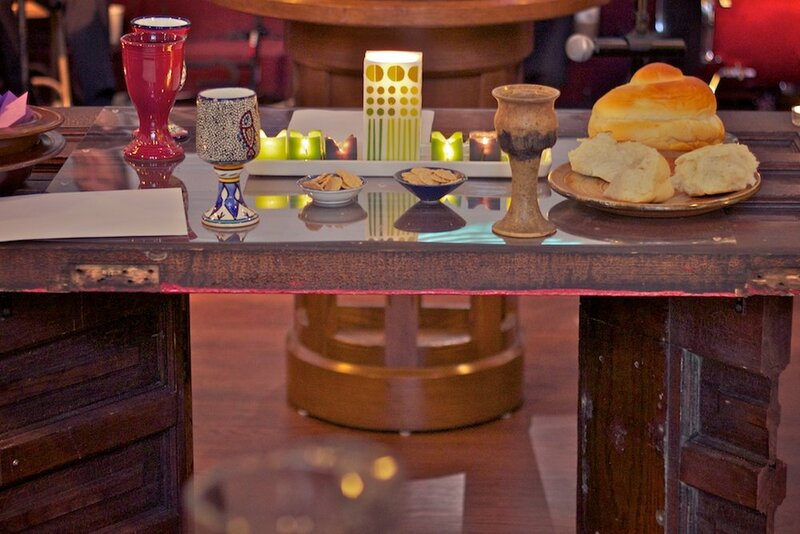 Holy Communion is celebrated on the first Sundays of the month and on special occasions. If you are interested in becoming a member of our church or would like to celebrate a wedding or Baptism, please contact Pastor Kelli.